The White Party Palm Springs is an infamous circuit party and one of the biggest LGBT events with over 20,000 party-goers. 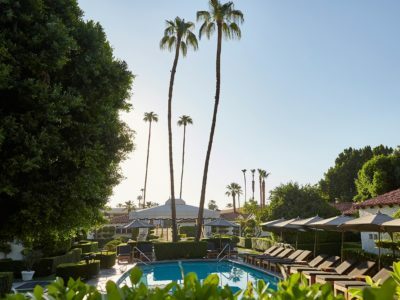 In 2019 for its 30th anniversary the White Party Palm Springs’ events will include pool parties, the fetish night ‘Sleaze’, T-Dance parties and one unforgettable main event. 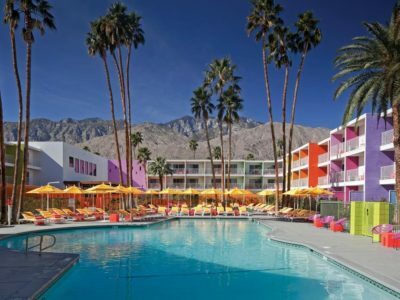 179-room hotel, spa and resort in Palm Springs, California within biking distance of downtown and close to Joshua Tree, the Salton Sea and Salvation Mountain. 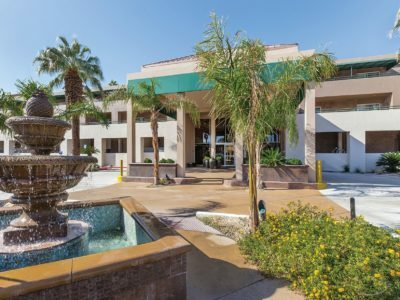 This casual resort hotel is 4 miles from Palm Springs International Airport and 5 miles from the Palm Springs Convention Centre. 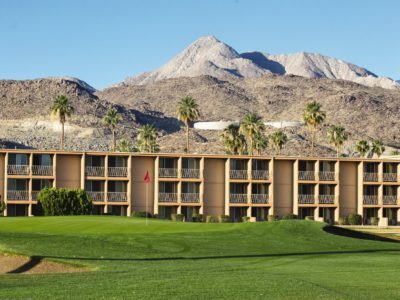 Located in Palm Springs, this hotel offers a free transfer service to downtown Palm Springs and the Palm Springs Airport. Boasting on-site dining and a pool, all guest rooms include free Wi-Fi. 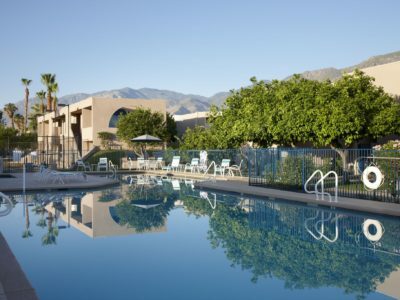 This all-suite hotel is 1.6 miles from the Palm Springs Art Museum and 2 miles from Moorten Botanical Garden. 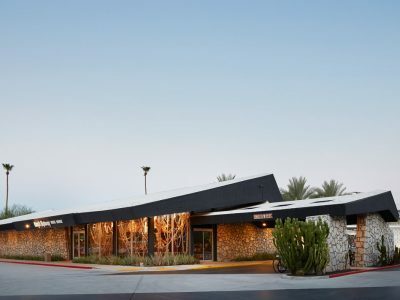 Worldmark Palm Springs is 0.9 miles from Palm Springs Square Shopping Centre and 19 minutes' walk away is Loehmanns Plaza Shopping Centre.